Hello friends! 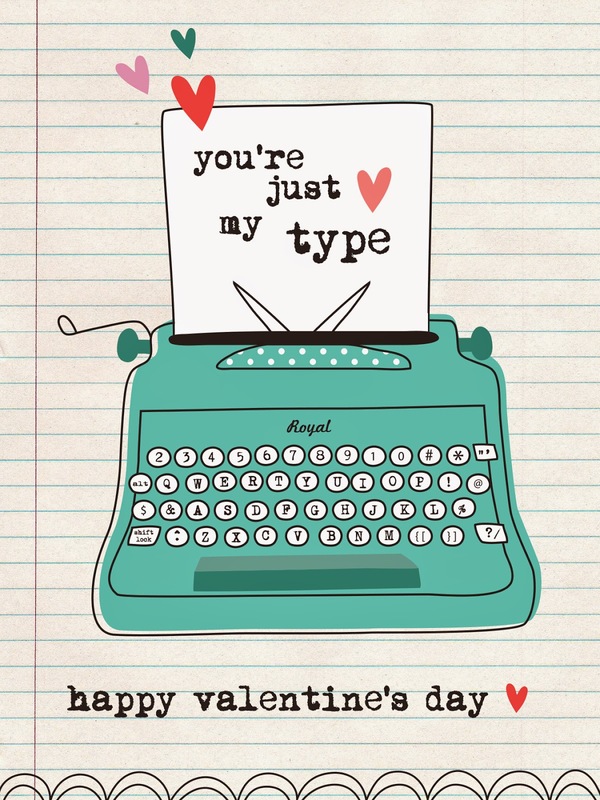 Today we are sharing a couple of FREE printable cards for Valentine's Day, from studio members, Nina and Julissa. It's hard to believe it is almost Valentine's Day, it seems like it was just Christmas! Time is flying by and everyone is busy getting stuff done. 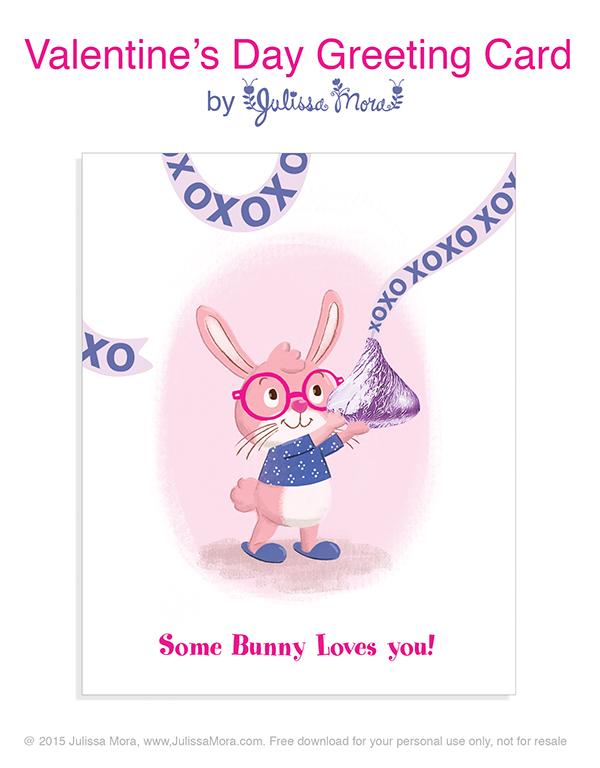 Just click on Download Here, below the card you want and it will open up in a new window with a high res file for you to print out. Enjoy!